Put out a little faster than the last as promised, but with a few mistakes I only seem to be catching now. Still, the story is coming along. Let me know if you've enjoyed things so far. 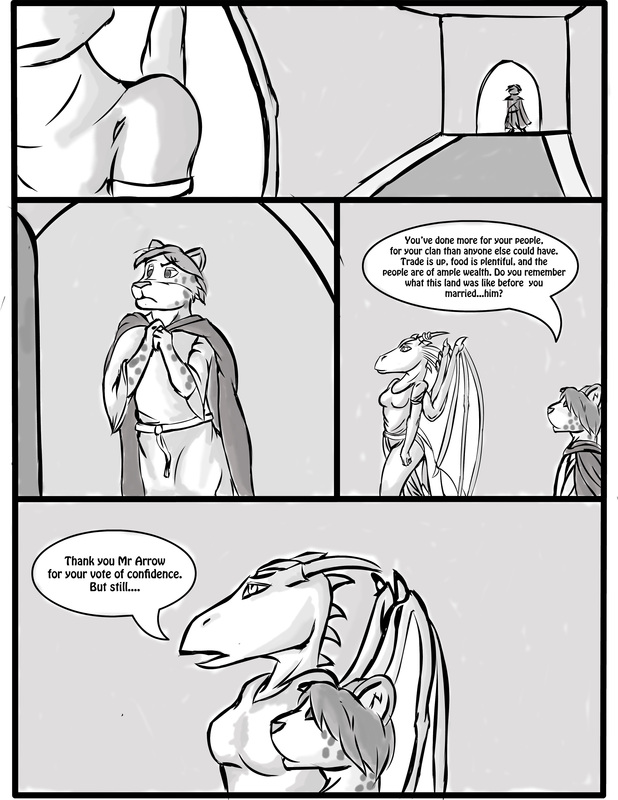 Interesting, though I actually first thought your dragon was male, not a dragoness. the chest could have more definition as it were.